As per an agreement between Veriport and BB Communications (which is successfully running many national and international telecommunication infrastructure projects) Veriport will provide a tailor-made implementation on its Veriboard platform to provide an end-to-end solution to respond to the operational needs of BB Communications. Licensing, customization, integration and maintenance/support services will be delivered for the solution under the agreement. BB Communications, an international organization serving in the telecommunication sector, has primarily undertaken projects in international level and has provided turnkey GSM Project services in Ukraine and Albania. The institution aims to facilitate the integration of GSM operators with world order by providing services at international standards and to help them work more efficiently. At the same time, the institution also provides clients with privileges in applying new technologies in the sector with its continuously developing, educated, experienced and dynamic staff. Veriport opens its 3rd office at Teknopark İzmir! Following İstanbul YTÜ Teknopark and Washington D.C. offices, Veriport has opened its 3rd office at Teknopark İzmir which is located inside Izmir Institute of Technology . 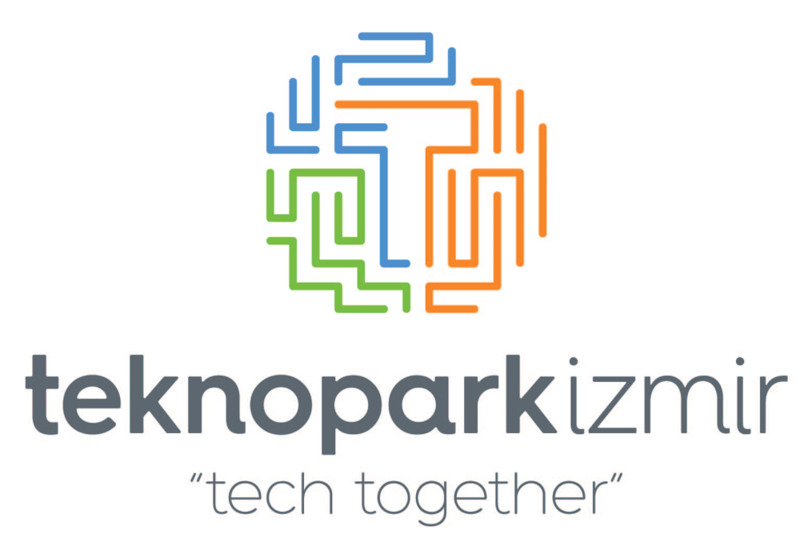 Teknopark İzmir is a technology park located in Izmir, Turkey on the Izmir Institute of Technology (IZECH) campus. Established in 2002, Teknopark Izmir is the fourth technology park in Turkey and covers two million square meters of land. Full operations began in 2004. The park supports 900 employees working for over 160 domestic and foreign research and development (R&D) companies, 21 patents, and an estimated value of 400 MTRY turnover and 40 MUSD export. In 2013, Teknopark Izmir received the second place award based on the Turkey Technology Development Performance Index announced by the Ministry of Science, Industry, and Technology. To track and manage their Uninterruptable Power Supply (UPS ) and Data Center (DC) site operations on national and international scale, Artronic has chosen Veriport as their supplier. With the tailored solution that we will build on our Veriboard platform, Artronic will be able to track and orchestrate all the information and processes related to their site operations end-to-end. Artronic's venture that started with Uninterrupted Power Supply manufacturing over 20 years ago has developed with the purpose of providing the better to customers by following the advancements in the sector and always using the state-of-the-art. During this course of time, Artronic became the authorized distributor of world giants such as Huawei and AEG Power Solutions in Turkey. Today, Artronic continues to provide their solutions and exports to more than 50 countries all around the world. Our fibre infrastructure sharing solution for IBB is live! 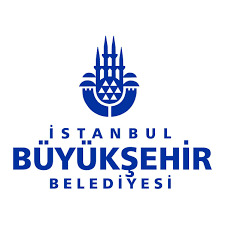 The infrastructure sharing solution that we have developed on Veriboard for İstanbul Metropolitan Municipality (İBB) and their subsidiary İsttelkom A.Ş. has gone live now. It will be used by the local authorities and fiber operators to track and manage the installation and sharing of fibre infrastructure online, with coordination and speed, throughout İstanbul. İsttelkom has been founded as a subsidiary of İBB with the vision of "Becoming a new generation telecommunication company in the leading position of the region that will contribute to the national information society strategy goals and increase the quality of life of the society and meet the local and global needs of institutions and organizations in the most effective and reliable way in the field of information and communication." Veriport among the top 500 service exporter companies in Turkey! Veriport has been listed among the top 500 service exporter companies in Turkey! Turkish Exporters Assembly (TİM), organized “Turkey’s Top 500 Service Exporter Companies” study, to better serve towards the goal of developing Turkey’s service industry and discovering its potential. Veriport had the honour to enter the list based on the value added services it has been delivering in international markets. We are delighted to share this success with our dedicated colleagues, and valuable customers. The study is targeting to classify and rank the companies which are doing service export business towards generating foreign exchange revenue. “Turkey’s Top 500 Service Exporter Companies” study results have been based on year 2015 service export volumes of companies which operate in service industries classified by World Trade Organization and Ministry of Economy of Turkey. Following a tough bidding competition, Azercell has decided on Veriport's operator solution on Veriboard platform for the development of an operational site management system. As per the project scope, a solution that addresses tracking and management of all site related operational processes end-to-end will be tailored by Veriport for Azercell. Azercell was founded in January 1996 and started its commercial activity as the first GSM operator in Azerbaijan on December 15 of the same year. In 1998, Azercell was among the first companies in the global telecommunications sector to offer a prepaid system. With the largest market share and more than 4 million customers, Azercell is the leading mobile operator in Azerbaijan. Ericsson will be using a tailor made operational solution that we are building on our Veriboard platform to manage its Turkcell BÇO operations in Marmara region. The scope covers the maintenance of thousands of sites in several cities in all operational respects. With approximately 115,000 professionals and customers in 180 countries, Ericsson combines global scale with technology and services leadership. Ericsson supports networks that connect more than 2.5 billion subscribers. Forty percent of the world's mobile traffic is carried over Ericsson networks. And Ericsson's investments in research and development ensure that their solutions - and their customers - stay in front. 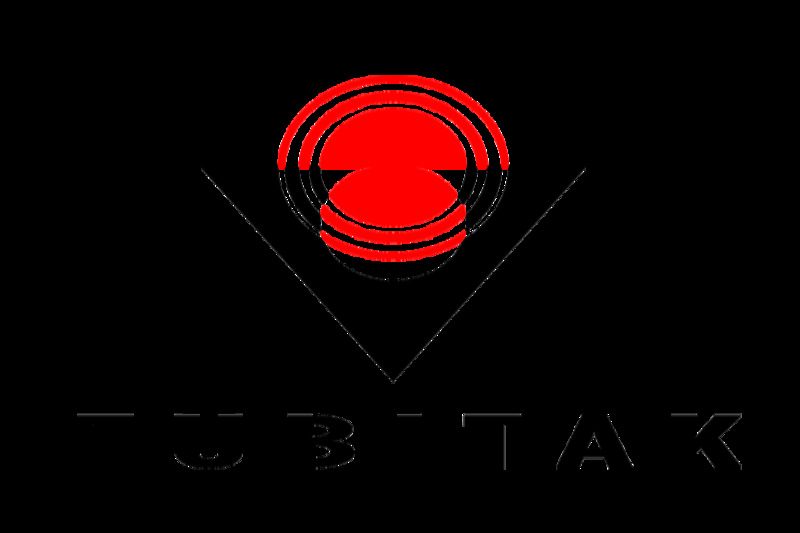 The outcome of the application of Veriport for support by TÜBİTAK/TEYDEB as per their 1507 program has been announced. Our project which is targeted to change the way we develop operational software solutions and bring remarkable efficiency leaps and capability potential to our company has been awarded support following evaluations by related referees and committees. With the support of TÜBİTAK, we are aiming not only to forward the investment made to foreign tools & systems to national ones, but also to generate export potential to especially Middle East countries, Turkic republics and the USA. Among the main functions of TÜBİTAK are; making industrial research and development, supporting and soliciting innovation, and improving the relations between universities and the industry. Programs and processes in place for realizing these functions are operated by TEYDEB. Target of TEYDEB is to support the industry in the country towards reaching an internationally competent level in research and technology development, technology management and innovation. Together with Obase, our long-term partner in BIS area, and various customers from Turkey, we attended the MicroStrategy World 2016 conference which was held in Miami, USA on February 8-10, 2016. Founded in 1989, MicroStrategy is a leading worldwide provider of enterprise software platforms. 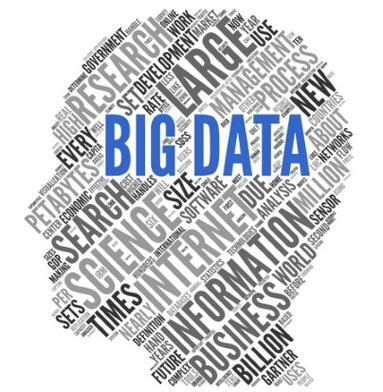 MicroStrategy's mission is to provide the most flexible, powerful, scalable, and user-friendly analytics and identity management platforms, offered either on premises or in the cloud. Following the accomplishment of several data warehouse projects over the last couple of years and building on the multi-dimensional experience gained on this subject, we have organized 2 data mining trainings and workshops to enrich the competence of our team and target new projects in this related business area. And in business analytics, a solid target of moving forward (utilizing industry partnerships if necessary) towards delivering our first project at our standarts in short-to-mid term has been set. 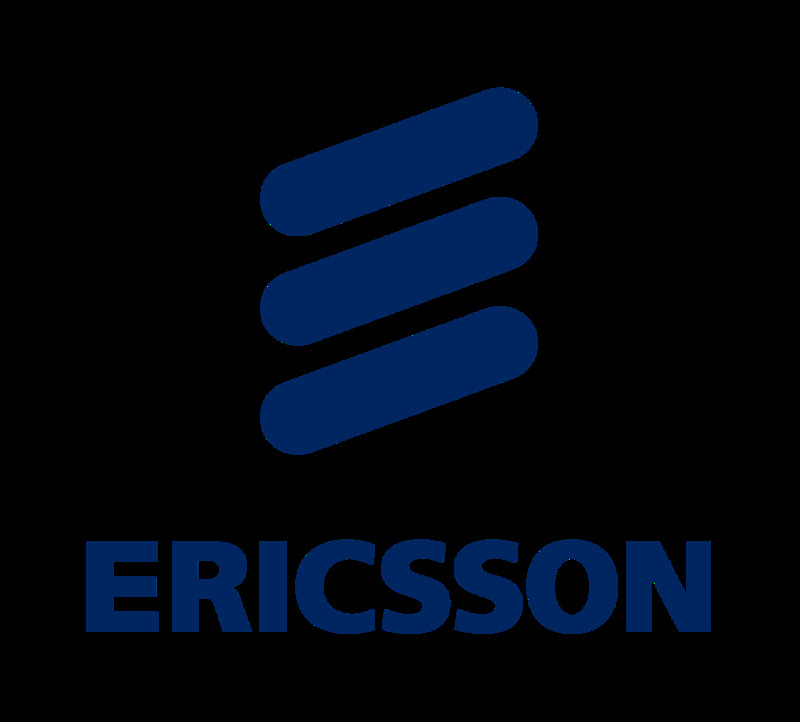 Ericsson will continue to use operational software solutions provided by Veriport in 2016, too. Building on their almost 10 years of cooperation, Veriport will keep serving Ericsson in Turkey and in the region with end-to-end site operations management solutions. As per our partnership wih Obase, which has been continuously growing for years, a very strong year of cooperation has been left behind. We have continued to deliver several large scale projects with success in partnership with Obase, and are planning to grow our colloboration even further in 2016. OBASE, founded in 1995, is a pioneering software and consultancy company with state of the art expertise on Scientific Retail Solutions and Analytical Solutions. We established our USA branch office in 2015 in order to strengthen our operations in that country and region. 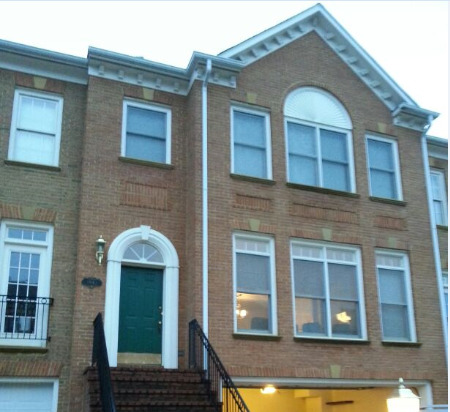 The office is located at address "1843 Brenthill Way, Suite 200, Vienna, VA 22182, USA", and is very close to Washington, DC area to especially support our ongoing and potential businesses in the region. Veriport has been providing services in BIS domain for customers including Bayer, Washington DC Government, Hilton, etc. in USA. With the opening of our new office in the country, we are not only planning to expand the services provided in BIS area, but also create business in operational software solution development domain with our Veriboard platform. After a long series of meetings, POC and bidding competition, Veriport has been announced as the winner to provide an operational Site Management software solution for Geocell. The solution will address tracking and management of all site related operational processes end-to-end. Geocell is the largest mobile communication provider in Georgia. It was created in 1996 and became fully operational on 900 MHz on March, 1997. Currently Geocell covers 98% of the populated territory of Georgia and provides roaming services in 134 countries worldwide. The company employs more than 4000 people and is one of the largest contributors to the Georgian budget. Since 2007 TeliaSonera is the owner of Geocell. Veriport submited a project to TUBITAK/TEYDEB as per their 1507 program. The project is targeted to change the way we develop operational software solutions and bring remarkable efficiency leaps and capability potential to our company. Current target is to finish the project by mid 2016. Every year, all Veriport employees come together at a one-day special event to evaluate and reflect on the past year and project the current year. Information sharing, brainstorming and strategy validation are also part of the agenda in this annual event. This year's event was held at The Ritz Carlton, Istanbul and a health and safety training was also part of the agenda. Erdem Ozelmas, Co-Founder and CIO of Peakhive in USA, was our special guest speaker. As per the agreement between the two companies, Veriport is going to develop an enhanced ticket management solution for Profen's satellite operations. Profen is a global communication company based in Istanbul, involved in satellite communication equipment sales, sytem integration and turn key project developments for governmental and non-governmental associations. Main customers targeted are Satellite Service Providers, ISP’s, Govermental Associations, Subcontractors, Enterprise and Broadcasters. Copyright © 2009-2016 Veriport Information Technologies. All rights reserved.